Methacton is using Smore newsletters to spread the word online. To benefit our families and wider community, Methacton's Office of School and Community Information is producing this weekly news bulletin with a listing of events in our schools and community. We welcome your feedback at information@methacton.org. Look to this page for announcements from Methacton area non-profit agencies and intramural organizations who are interested in reaching out to Methacton families and students. 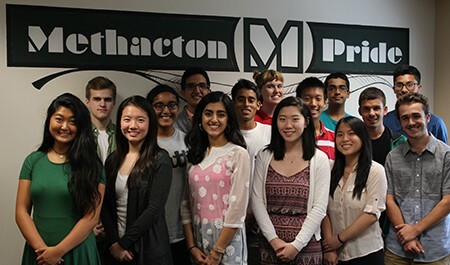 Welcome to our 1st edition of “Showcasing the Pride of Methacton” – a monthly, online series where we will focus on programs, and the contributions of our students and staff who make MSD one of the best school districts in the Commonwealth. Always confirm event times and locations on our website before attending. 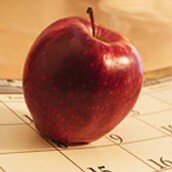 Use the iCal button to add events to your personal calendar! Check before you go, changes are made daily based upon field conditions, weather, etc.